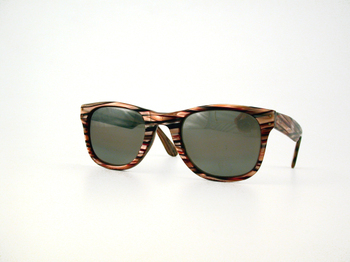 We recently came across a very fabulous, vintage Beat 3 frame from the l.a.Eyeworks collection dating back to 1981! 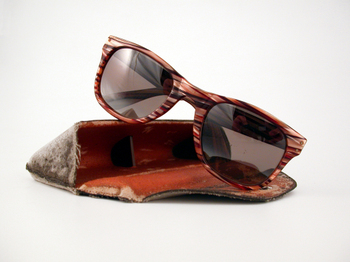 Just as amazing as the eyewear is the original leather case which is a relic in itself! A friend of ours let us borrow the fabulous treasures to take these gorgeous photos, which capture the true timelessness of the frame. 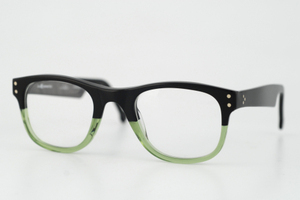 You can see a striking resemblance of the Beat 3 with the Back Beat, a newly re-imagined frame from the new l.a.Eyeworks collection! Just goes to show that fantastic design never goes out of style!